It’s cold in St. Paul in November - really cold. You’ll wish you’d brought your hat kind of cold. Lucky for you, someone who knits loves you. This masculine, reversible, bottom up hat offers “roll it up and stuff it in your pocket just in case” flexibility for the traveling businessman. Oh, and it’s warm. Yarn Requirements: Approximately 185 yards of worsted weight yarn. Shown in Nature Spun (color: Irish Shamrock) by Brown Sheep Company. Supplies: Stitch marker, tapestry needle. Row counter is helpful. Gauge: 22 sts/28 rows = 4” (10 cm) in stockinette stitch Change needle size as needed to obtain gauge. 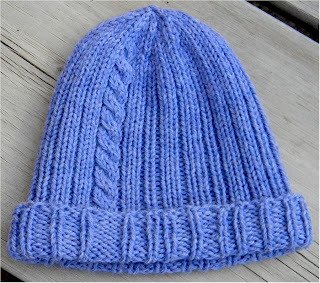 Notes: Hat is knit in the round, rim/bottom up. Pattern instructions are written and charted. Extra special thanks to LeslieM80 and her husband, Michael, for the inspiration. I'm not so sure what took me so long to post this picture. When Sam visited this summer he accomplished great things with his knitting. He finished this scarf. He'd started it two years earlier and hadn't accomplished much more than 8 inches or so over two visits. He finished the other 7/8ths of the scarf in quick order this year, and still had time to knit an entire hat. He was very proud (and rightly so!) and looked so handsome modeling them. I expect about now they are keeping him quite warm. Just because I love surprising you and hearing you laugh. I love that you’re married to Roger. You are such a beautiful example of unconditional love and generosity. Look carefully. 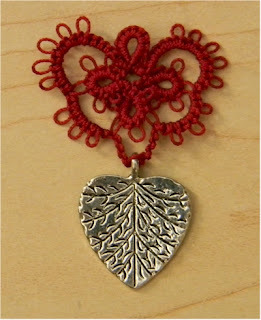 There are a lot of things woven into this design – your kids, their spouses, your grandkids, and lots of love. Just because. Approximately 200 yards of worsted weight yarn. (220 yards, 100% Peruvian Highland Wool, color: 9419 – Vermeer Blue). Change needle size to obtain gauge. Cable needle, tapestry needle for weaving in ends, ruler and four (4) stitch markers. Row counter may be helpful. 50% of the profits from the sale of this pattern will be donated to Mercy Health System of Maine in honor of the pattern’s namesake, my mother-in-law, Claire, who is bravely battling cancer. I've got a new sock design in progress. This time, I've given myself the challenge of creating a design that can be knit in two sizes and worked either from the toe up or top down. And just because that seemed entirely too simple, each foot is a mirrored pattern (left/right specific). Essentially this design will be four patterns in one. I'm working with techniques to make the patterns in such a manner that you can knit one sock toe up, the other top down, and have them appear as a proper match. It's a fun challenge. Do you have a directional preference when knitting socks? At this juncture, I'd like to make a suggestion: If you find yourself looking for a "mindless, soul soothing knit project" with the intent of de-stressing your life, pick a project you've done before, successfully, and loved. Do not do what I did. The pattern I selected came in two languages. This should have been warning flag #1. If the pattern comes in two languages, you might be wise to determine which of the languages is native to the designer, and if that language differs from your native language. Now, before you throw things, I will say, there are some wonderful designers out there who are either very fluent in multiple languages, or who have reliable, accurate translators. For this particular pattern, this is not the case. It is merely by the grace of the gods that the original pattern and native language of the designer in this case is German, and I have a good friend, whose native language is also German, and who happens to be an expert knitter. I know we'll sort it out (if and when I release the project from the pile of shame). Warning flag #2 should have been when it "just didn't look right". I'm going to state the obvious here: If it doesn't look right, it isn't. I ripped back 3 or 4 times because it didn't look right. I managed to make changes to make it look "better" but didn't take the time to match "better" against the completed project photos. That too, would have been smart. Ravelry provides such a luxury of resources to us, including millions of photos of completed projects. Warning flag #3 is, of course, "Little Voice". Why, oh why, don't we listen to Little Voice? Little Voice is reason, responsibility, reflection and your rudder to smoother sailing. It's your knitting GPS... nagging you to make a u-turn at your next opportunity rather than 8 hours into what is clearly the wrong path. Someday I'm going to find a way to amplify "Little Voice" for all knitters. That is my million dollar idea, because I am yet to meet a knitter who hasn't said at least once to me that they "should have listened to that tiny voice telling them" to check the pattern, gauge, errata, picture... AND I'm yet to learn to listen to it myself. So, what happened in "that moment"? Well, there was a long, silent pause. Then there was a flurry of activity and research, including a lot of squinting at pictures, re-reading English pattern instructions, copying German text into an online translator, laughing in amusement, squinting at pictures, reading other knitters notes in vain, re-reading English pattern instructions, re-reading pattern instructions translated by a computer from German, laughing bitterly, ripping back MILES of yarn, re-knitting a section, squinting at pictures, ripping through the house to find reading glasses, more effective squinting, re-reading English pattern instructions, stuffing it all in a bag, and leaving a message for my German speaking friend and tossing said bag onto the pile of shame, secretly wishing the whole damn pile would catch fire. Did I mention that the knitting was in one room, the computer in another and the pattern in yet a third room, and that only at the very end, whilst wondering why my reading glasses were in the bathroom, when I packed it all up did it occur to me that the entire knit-fit I had just thrown would have been far less stressful and exhausting had I moved all components to one location? Yeah. Little Voice one, Me zero. I received my shipment of yarn - 4630 yards of dye-able woolly joy, I had brunch with a dear friend, dinner is in the crock pot and already smells wonderful, I scored an incredible deal (50+% OFF!) on a couple very cool items for my wardrobe, the 36th person has signed up for my Mystery Sock KAL, and in just a little while, I'm headed out to my LYS to visit with friends and teach a Yarn Dyeing class. An all round fabulous day. I'm very excited to announce that I will be hosting a Mystery Sock KAL beginning November 15th. Those wishing to participate are encouraged to visit my Ravelry group for information and to sign up for early notification. ...tired, sore and surprised. Wow. I'm sure any athlete who had suffered down time from an injury would laugh at my naivety on this one. I haven't knit in a little over 5 weeks. I never imagined how much my muscles would have atrophied in that time period. I joyously sat down last night and picked up my knitting. I knit about 5 rows before the fatigue hit. My wraps were suddenly all loosey-goosey. Needles started missing their marks and stitches got split. Speed halved. Gauge went right out the window. I stumbled through the last row the way a toddler argues his case to "stay up late" whilst nodding off. It was sad. I found myself thinking back to when I first started knitting, frustrated by the inaccuracy and slow progress. It's going to take me longer to bounce back from this than I had hoped. 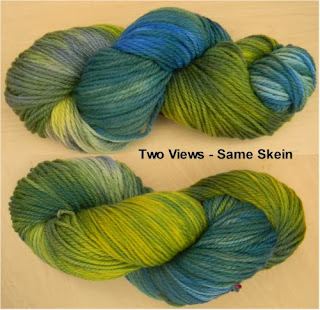 I did manage to wind yarn for my next OWL project in the HPKCHC group on Ravelry. Now I just need to get back into shape for this challenge. Here is today's attempt at tatting. Like all my other hobbies, I'm over-thinking and obsessing to the point of dreaming about stitches and designs. We'll see how long this fascination lasts or if when I'm allowed to knit again it dies off. I think the pendant bead I chose might be too heavy for this piece, but it doesn't become misshapen when I hang it. I may need to add a bead to the center of the tatting just for balance. Either way, I think it's pretty. I've always wanted to learn to tat. I've tried several times over the years to teach myself to tat with an old shuttle that had been either my Great-Grandmother's or my Great-Aunt's. I'm not sure which one of them was the tatter, although my guess is my Great-Grandmother. Regardless, my attempts were not successful. Recently a friend showed me needle tatting, which immediately made sense to me. I ordered a selection of tatting needles, which came with some sample threads, and purchased a pattern book. When the needles arrived, I turned on YouTube and found a tutorial. The picture on the left represents my first effort. The thread color is nothing I'd choose for myself. Honestly, I don't like variegated threads for tatting. I do like the look of two color work, and hope to build my skills up to that. I showed this little bit off to my husband, all proud that I'd managed to make something other than a string of misplaced knots. He chuckled and told me he expected I'd be designing new patterns within the next couple of weeks. I'm really lucky to have someone so supportive in my life who truly believes I can do anything. So, the adventure begins. I have some lofty tatting goals/dreams. I'd love to make a bag, and I want to make a mask. I've seen some really beautiful masks, and I have a artist friend that would really enjoy that as a gift. We'll see. In the meantime, I'll be adding "tatting" to my blog - you'll be able to shortcut to tatting posts by clicking "Tatting" under topics on the right. And yes, I've already been charting a lace edging design. What can I say? I have to do something while my wrist heals. 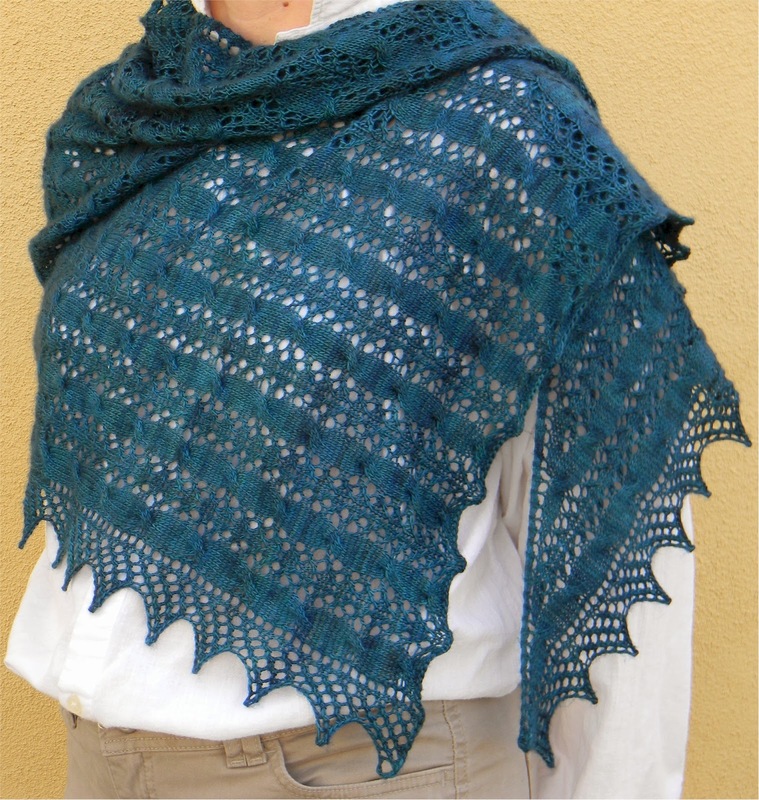 Weep, Dive & Wail has just been released as an individual pattern! You can now purchase this pattern separately or as part of the Fancy Foot Bags collection via Ravelry. Sticks and stones may make me cry, but it took a basilisk to make me die. If you tolerate sobbing fits and floods, I’ll help you solve the riddles of half-bloods. Left is left and right is right. There’s charts to help you do it right. If you do, you will see, a reflection there will be. Necessary yardage will vary with foot and leg length. Approximately 320 - 350 yards were required for 10” foot and 6”leg lengths in testing over several different yarns. (416 yards/100grams, 65% superwash wool, 20% nylon, 15% silk, color: 746 - Grape). Cable needle, tapestry needle for weaving in ends, and stitch markers may be helpful. Fancy Foot Bags Sock Pattern Collection Now Available! I'm proud and excited to announce that Fancy Foot Bags is now available for purchase via Ravelry. The collection includes 5 sock patterns: Dance Lessons with McGonagall, Double Agent, Firewhiskey, Greenhouse 3 and Weep, Dive and Wail. Those of you who purchased Firewhiskey in it's original release are eligible for $3.00 off the collection purchase price (no sense in buying it twice!). To take advantage of this discount, please enter coupon code: Fire upon checkout. There are some things you can just count on – a black eye, a torn-out knee in his new jeans, the frog he forgot in his pocket, and eventually, having to wash his mouth out with soap. Then there are the things you’ll never expect, like the one hat he wears until it wears out (or is lost) that you made for him. Down-sized Salty Dog for the chip off the ole block. Very elastic, for comfort. 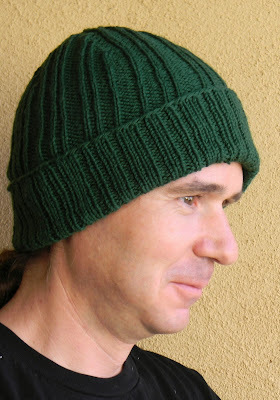 Fold it, roll it, wear it slouched; a hat for every little man. Approximately 170 yards of worsted weight yarn. 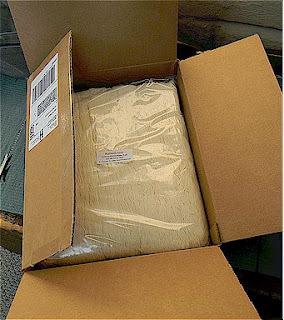 (220 yards, 100% Peruvian Highland Wool, color: 2423 Montmartre). 22 sts = 4” (10 cm) in stockinette stitch in the round. Cable needle, tapestry needle for weaving in ends, ruler and a stitch marker. Row counter may be helpful. C4F – slip two stitches onto cable needle and hold at front of work, knit two stitches, then knit stitches from cable needle. 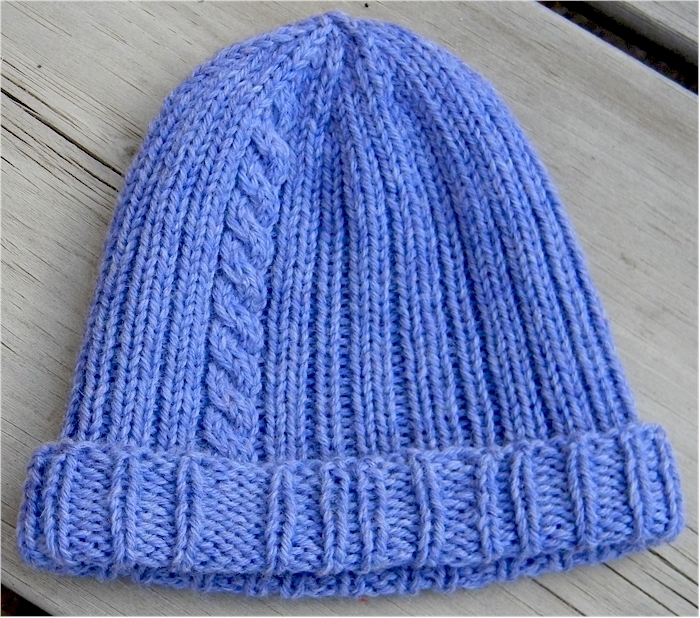 C3F – slip two stitches onto cable needle and hold at front of work, knit one stitch, then knit stitches from cable needle. *rep around – Repeat instructions from * to end of round. Notes: Hat is knit in the round, rim up.